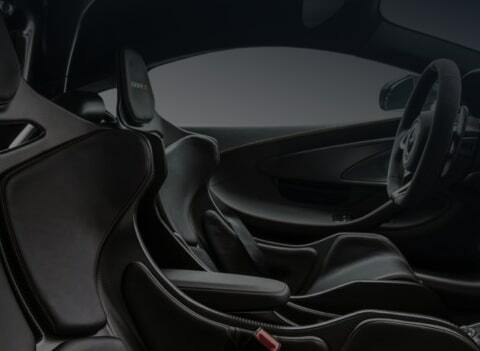 At McLaren, our commitment to excellence and innovation underpins everything we do: from the performance of the Formula One™ team on race day to the ownership experience we offer Sportscars & Supercars. 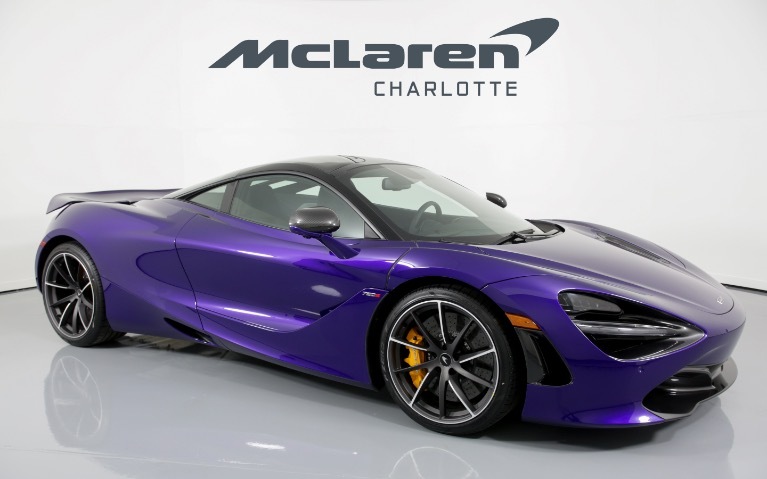 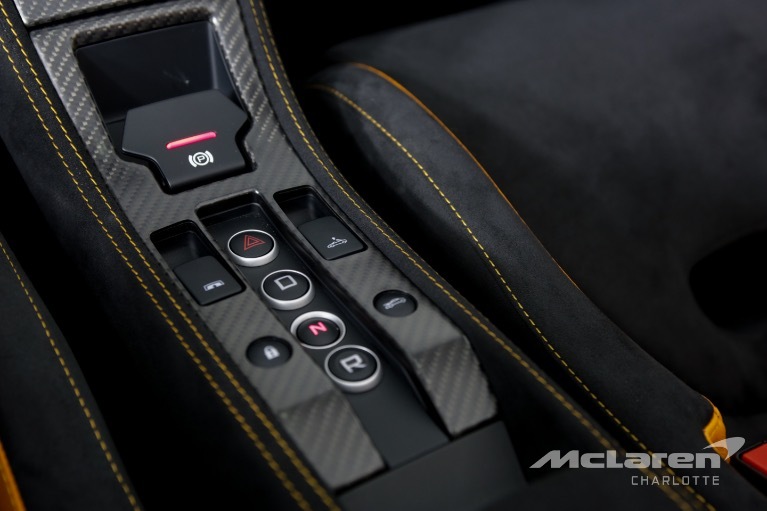 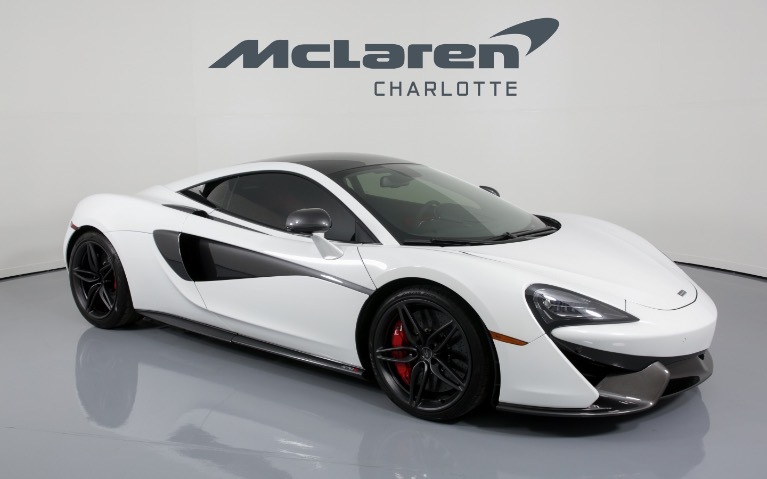 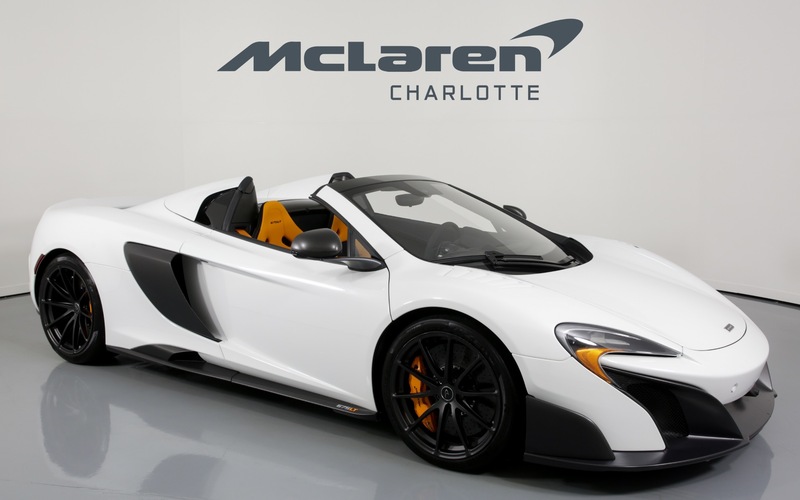 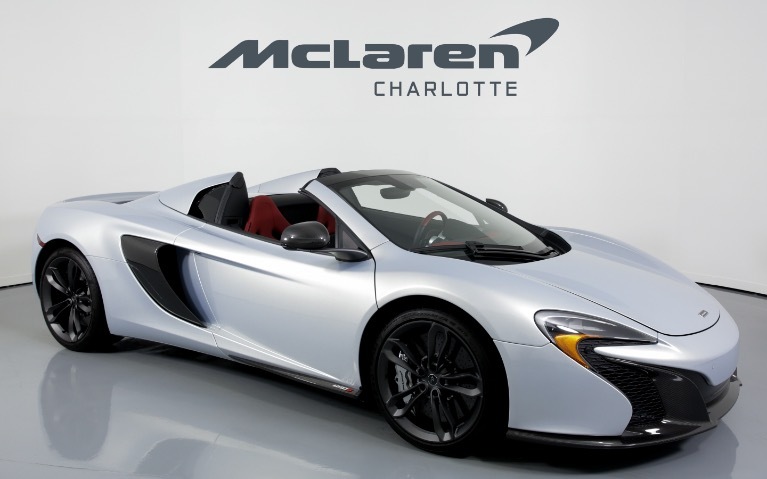 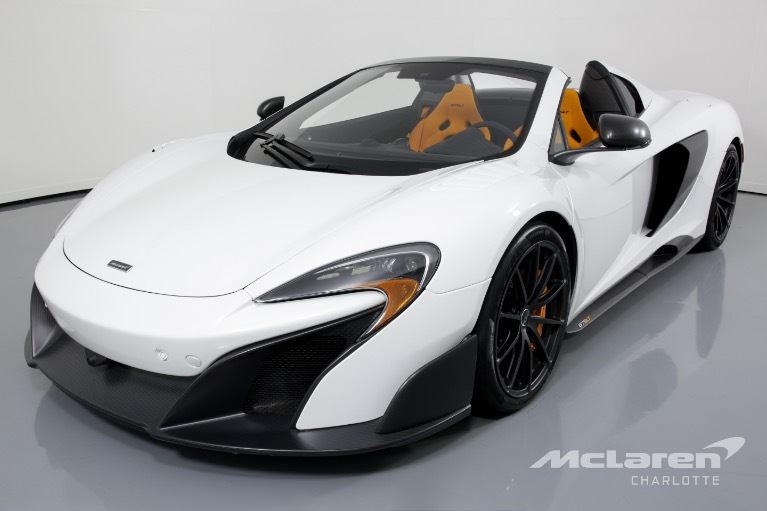 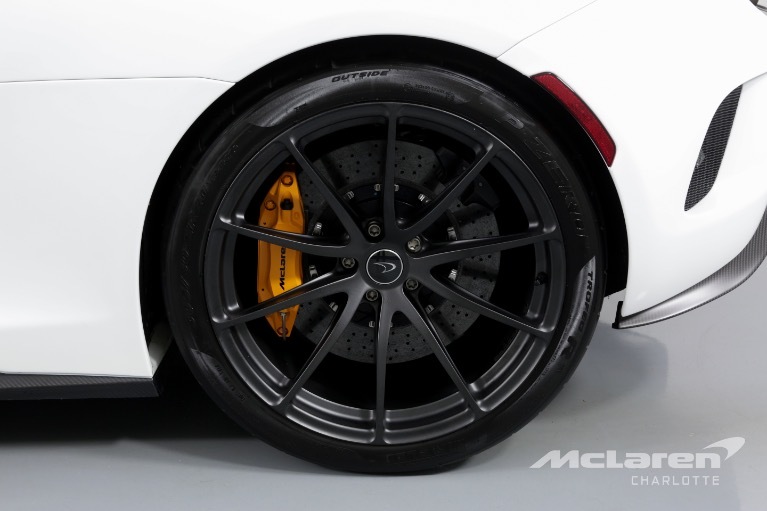 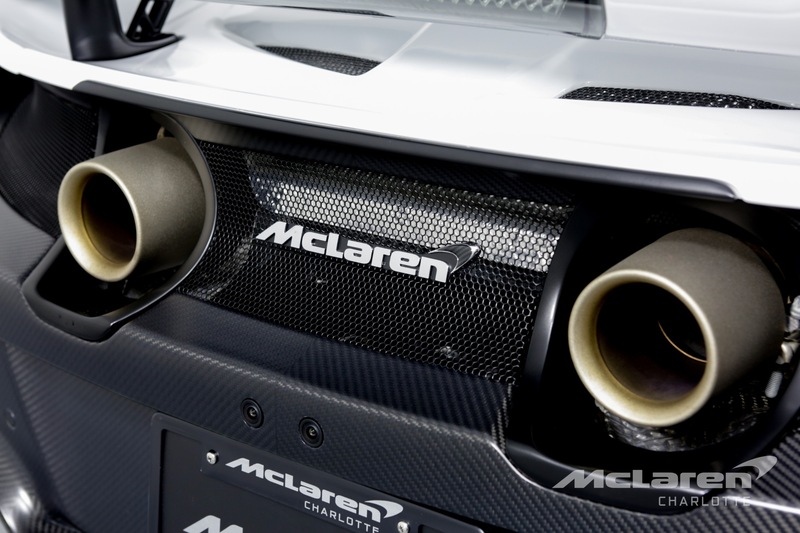 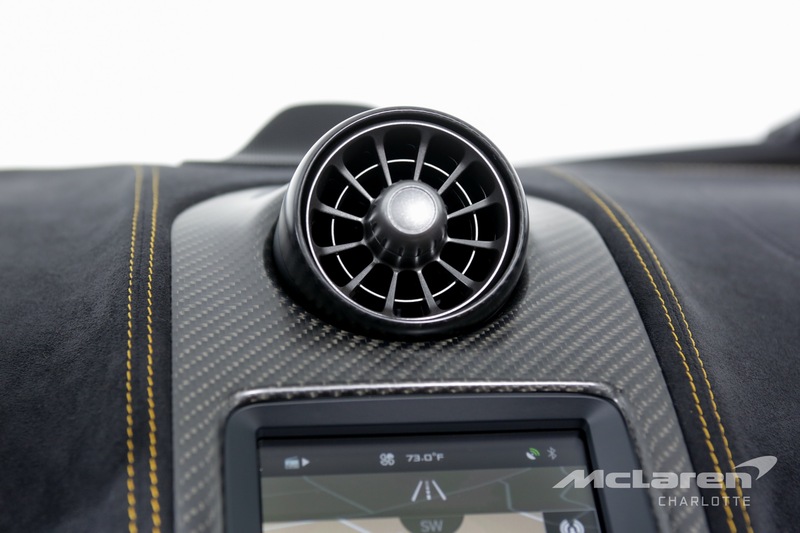 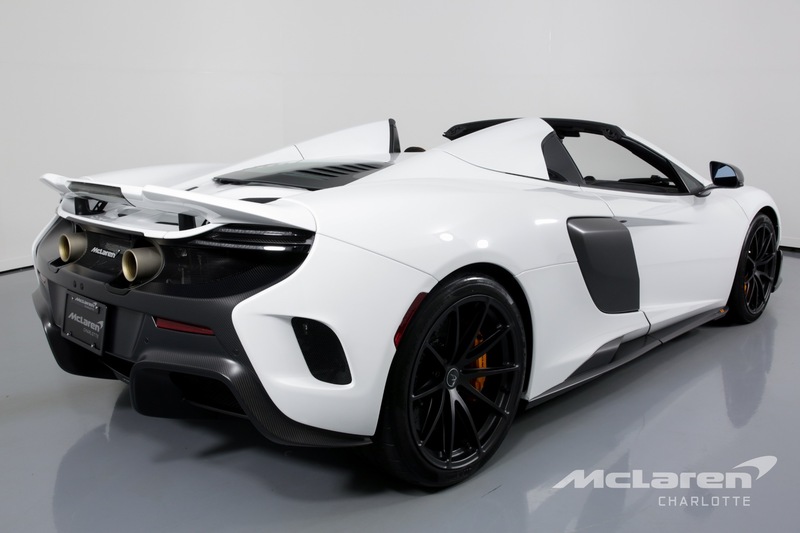 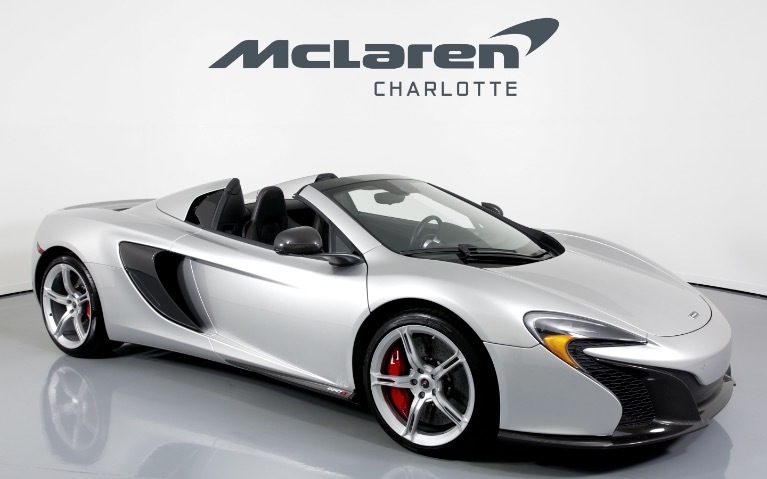 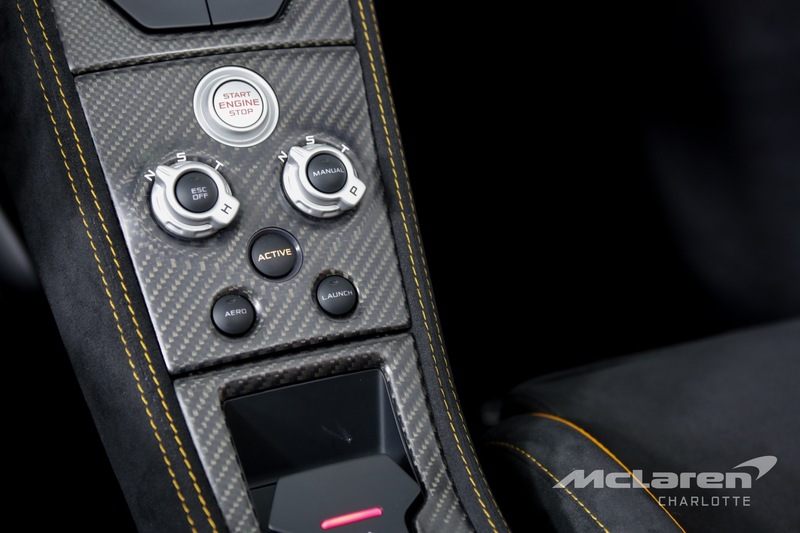 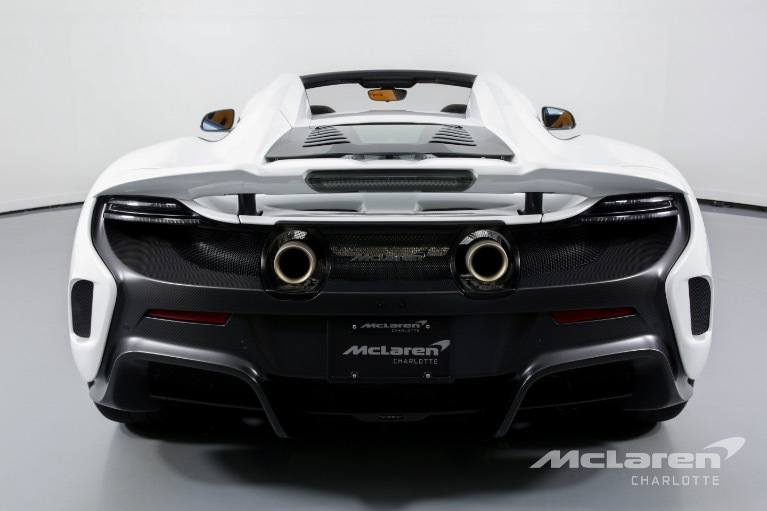 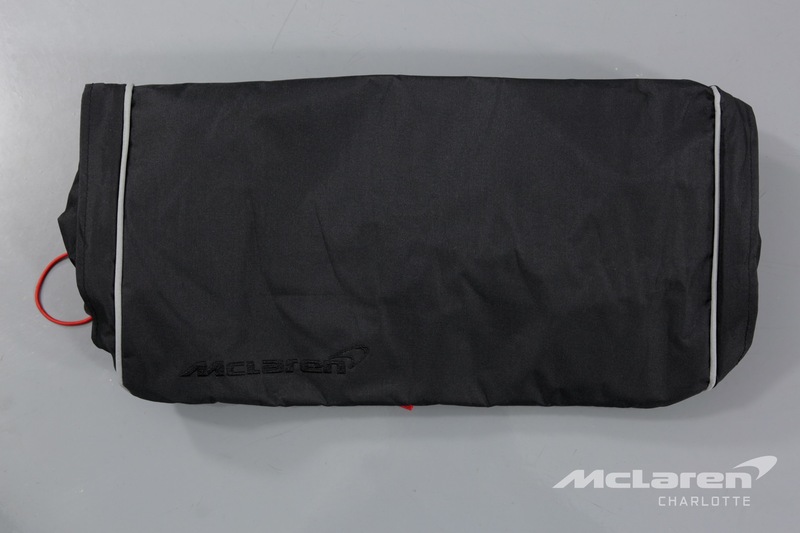 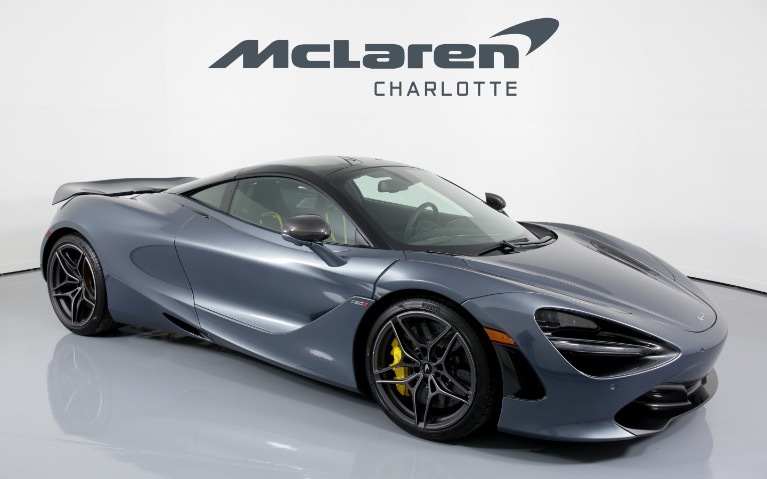 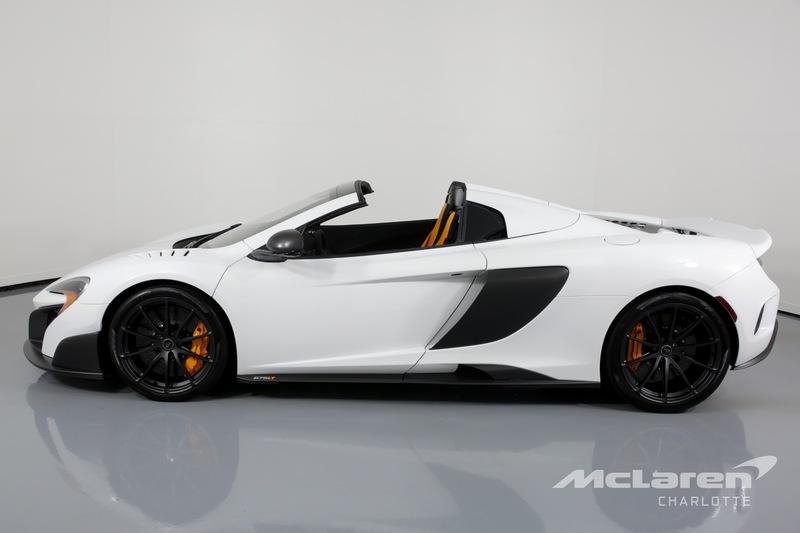 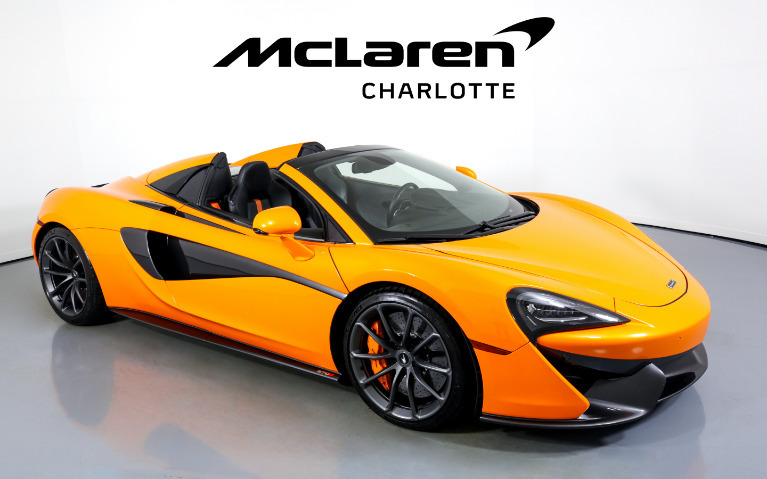 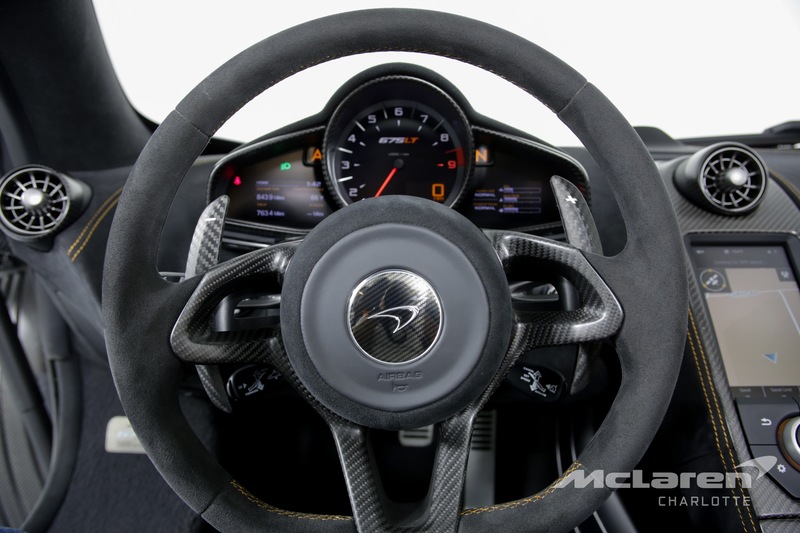 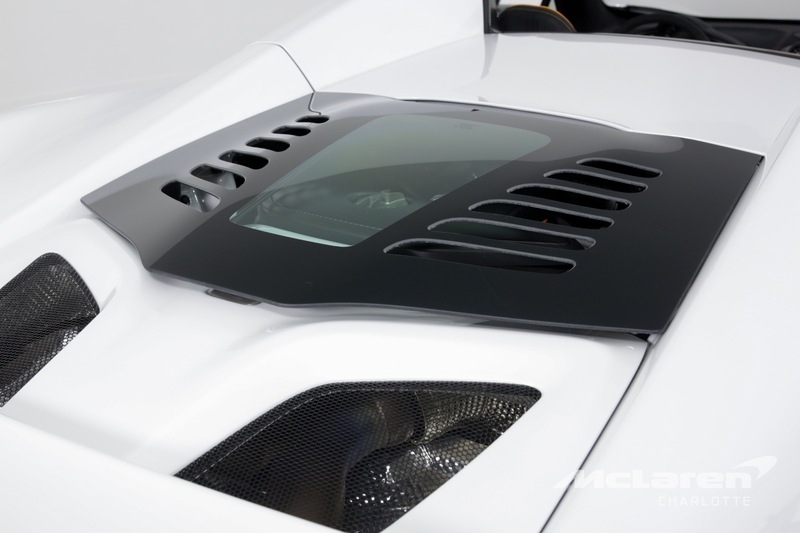 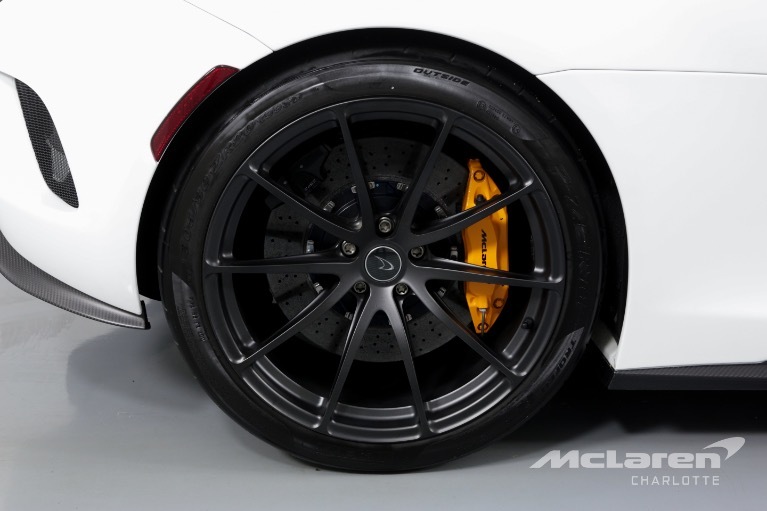 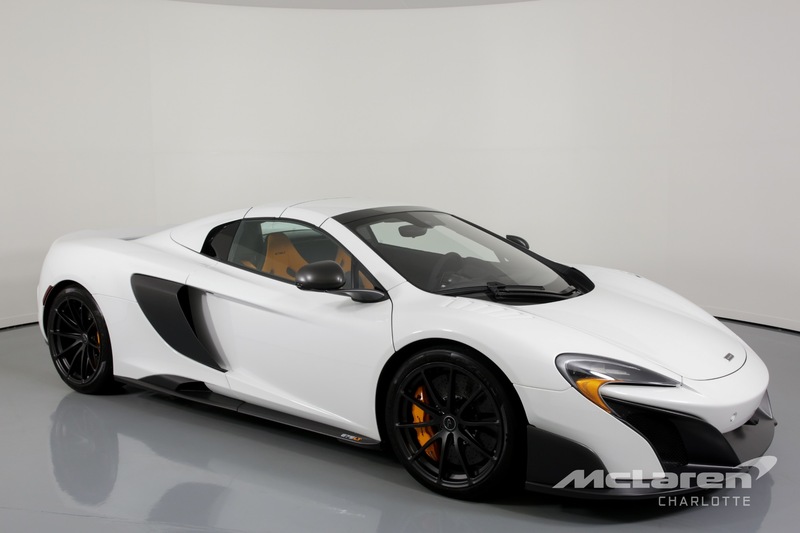 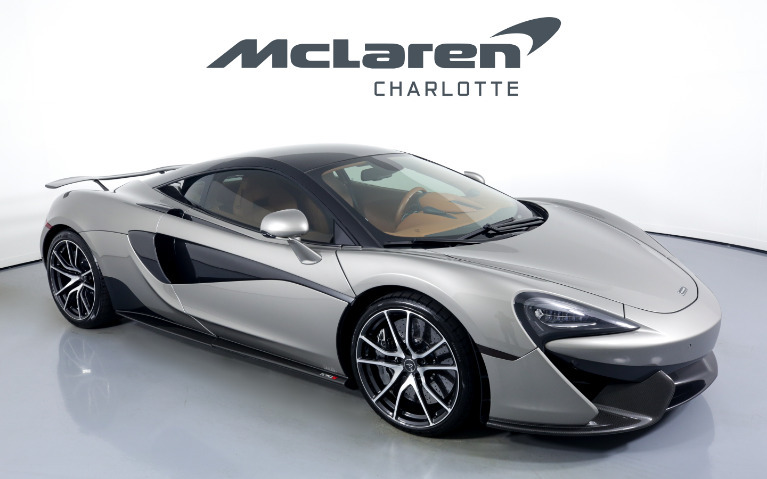 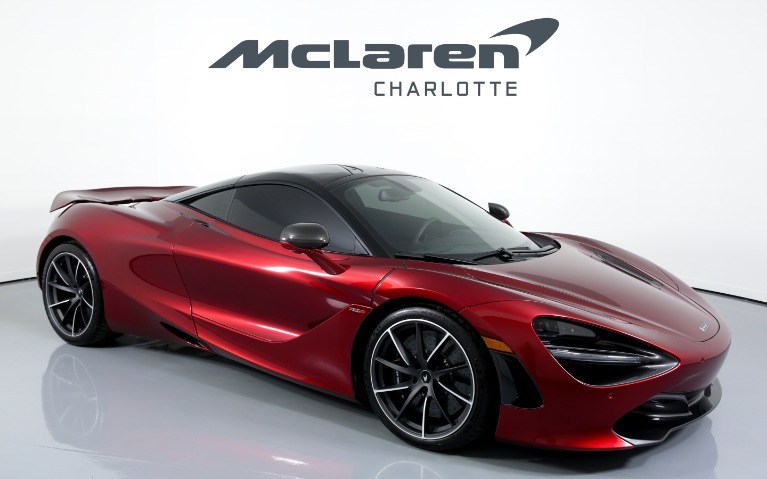 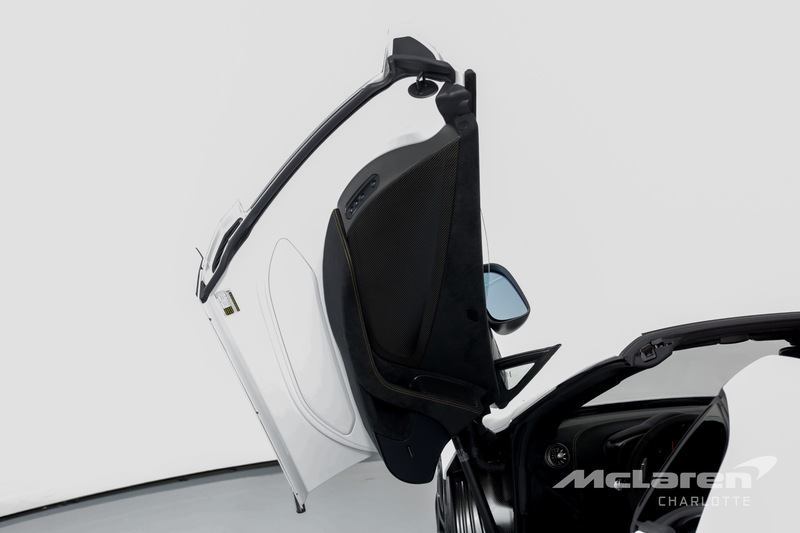 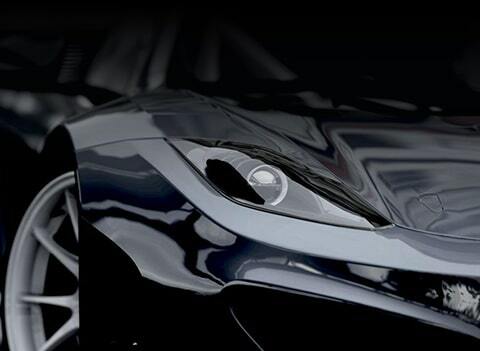 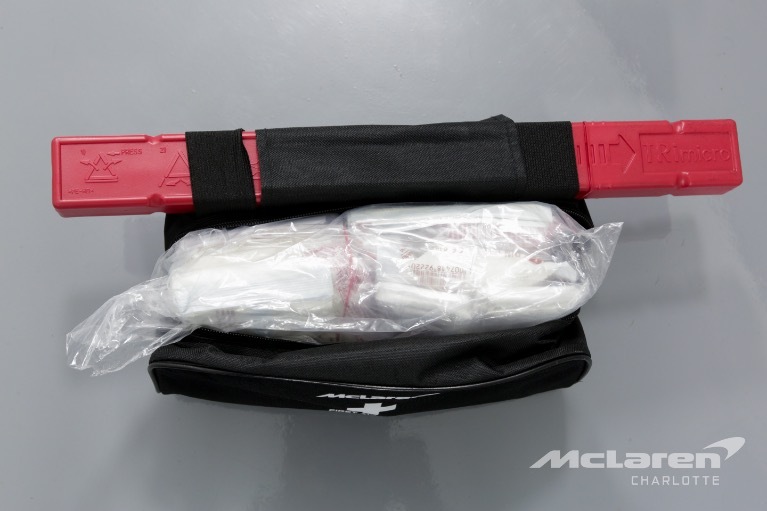 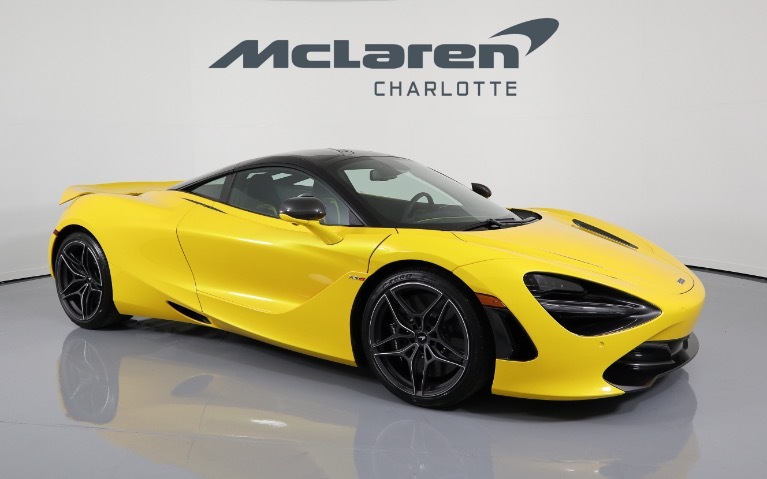 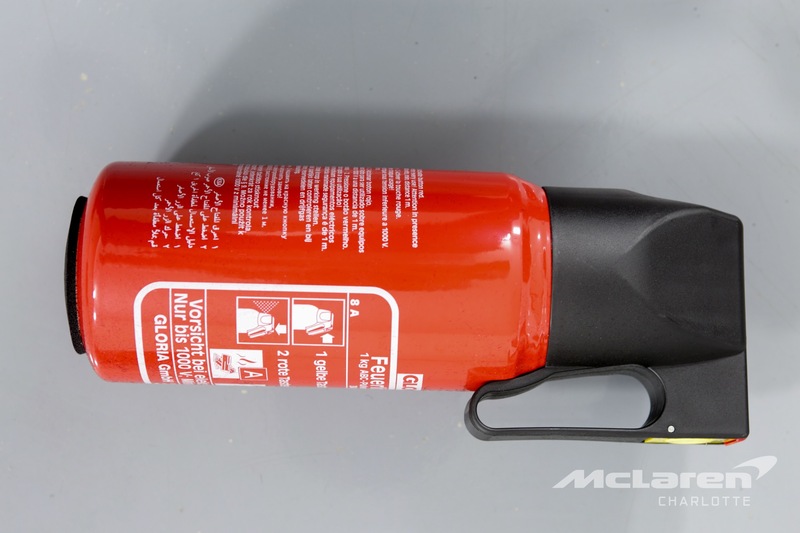 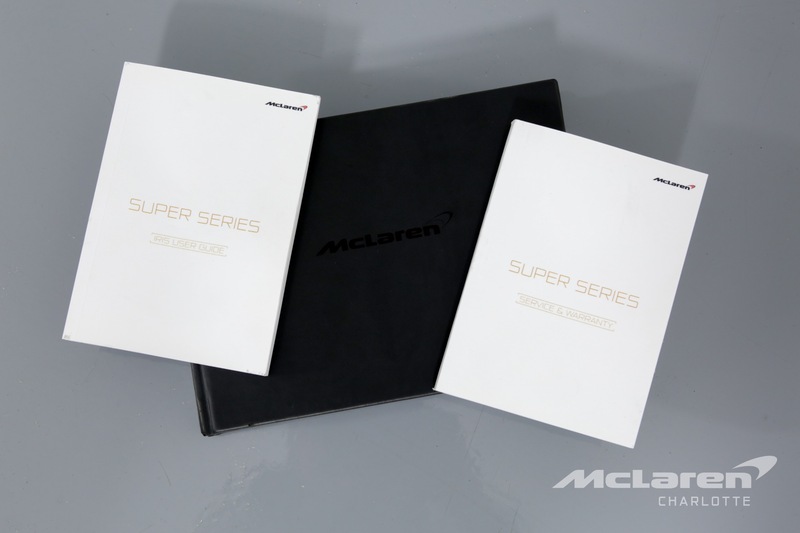 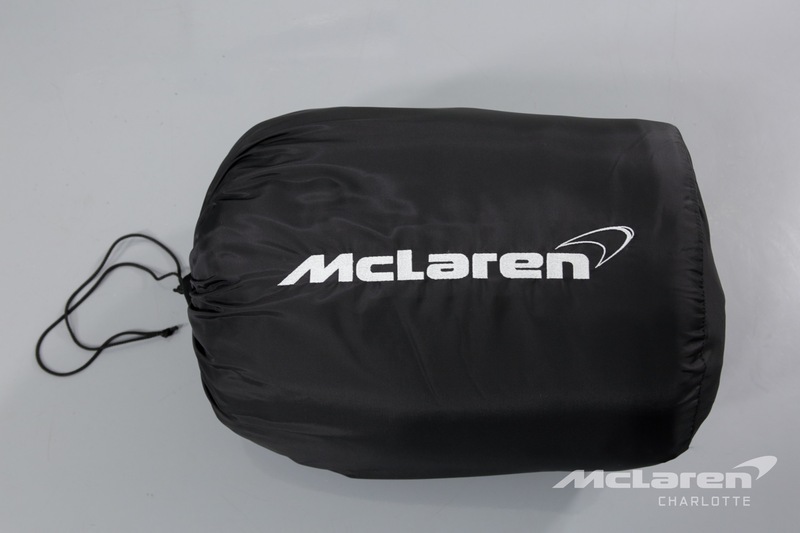 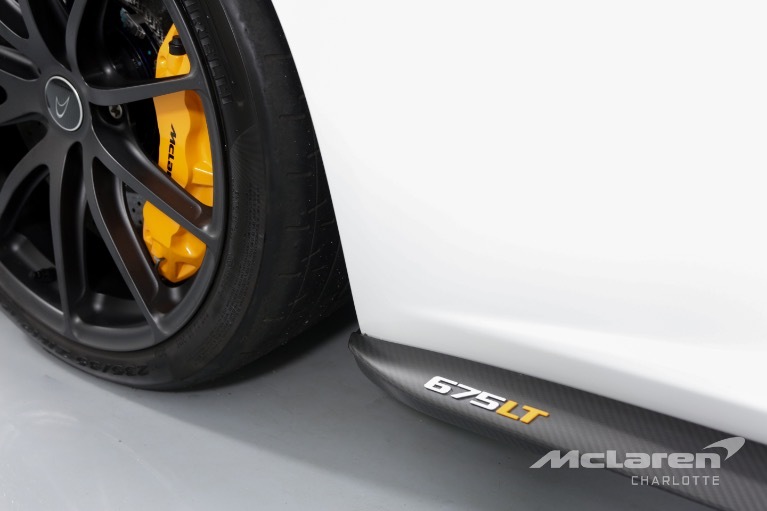 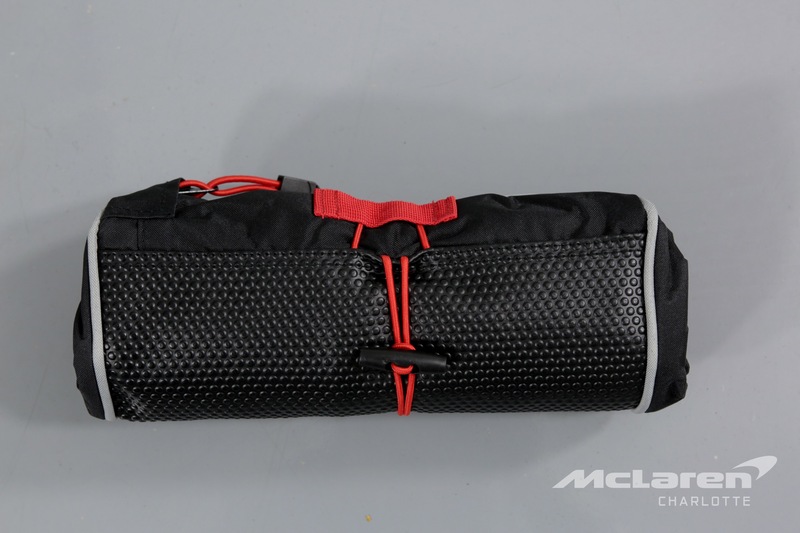 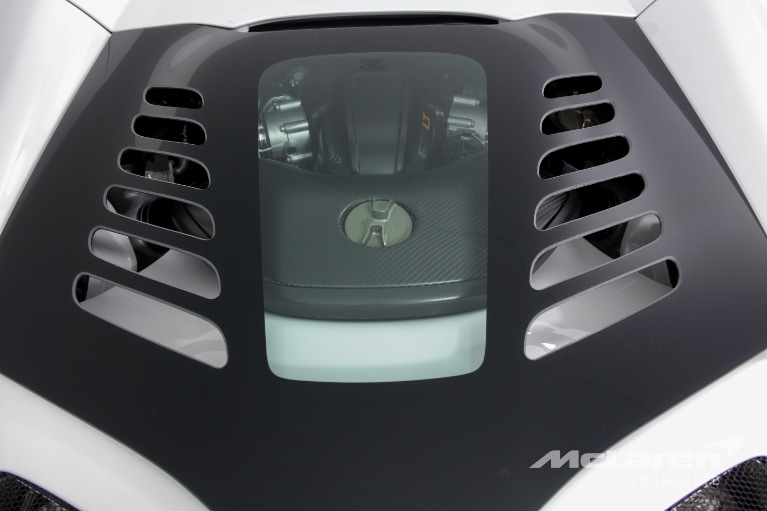 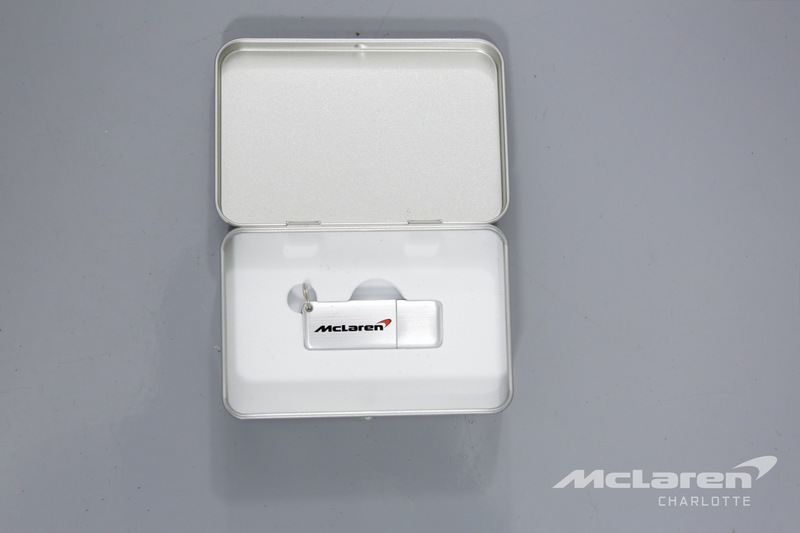 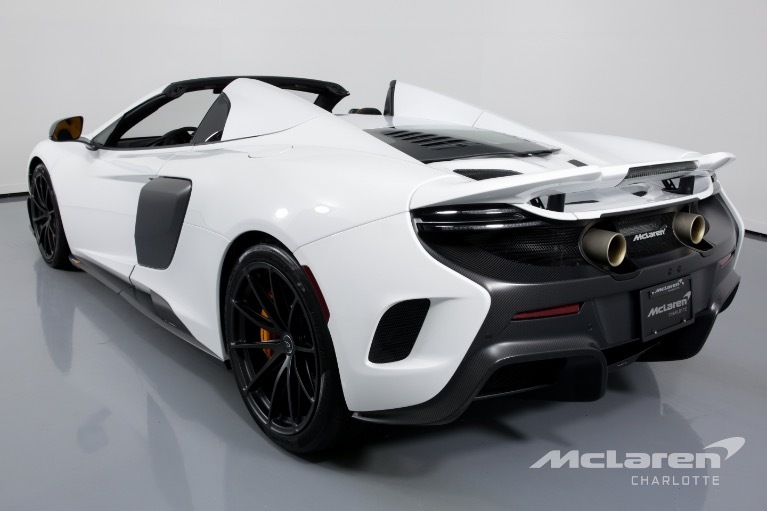 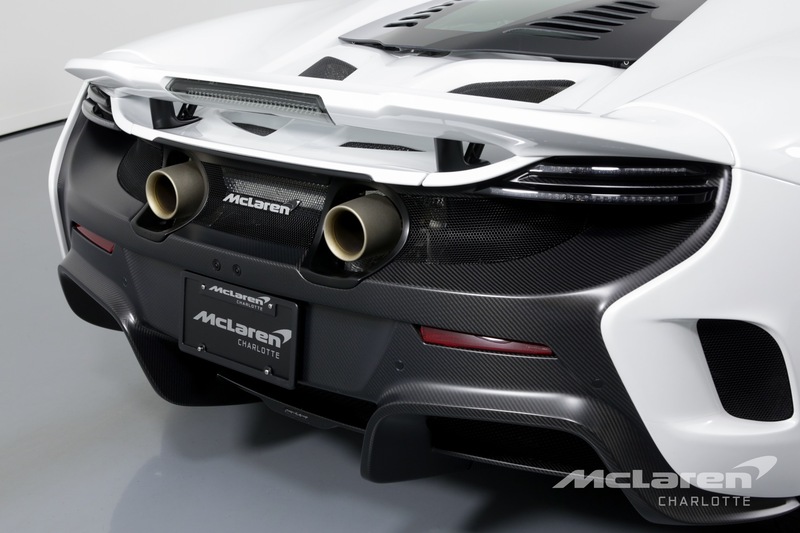 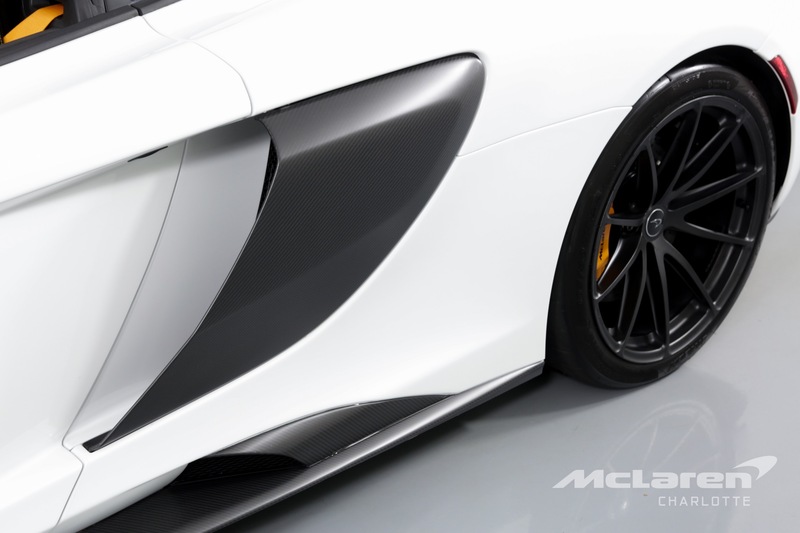 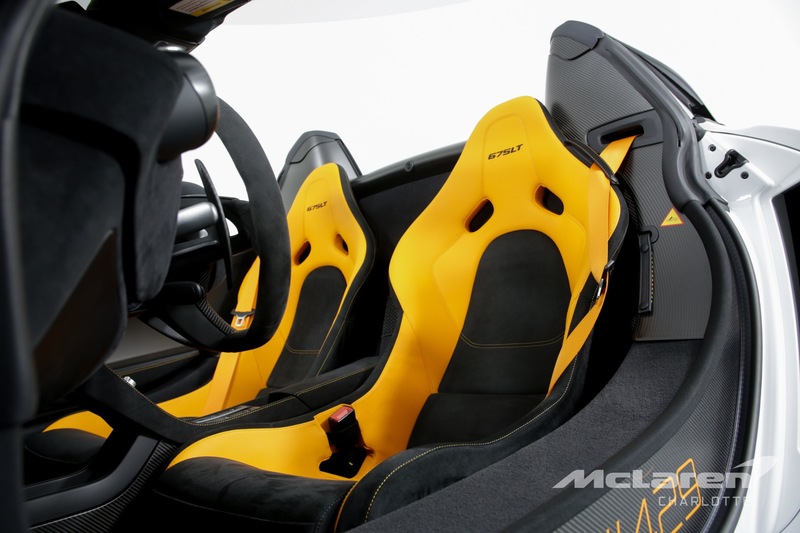 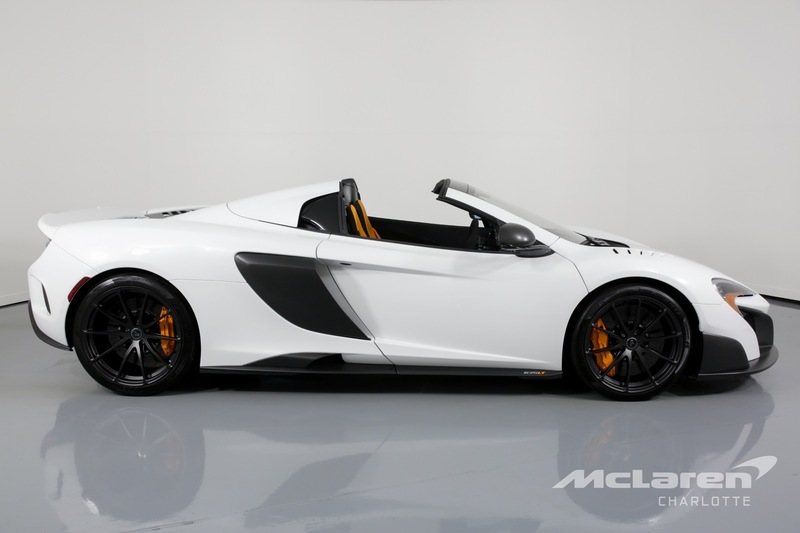 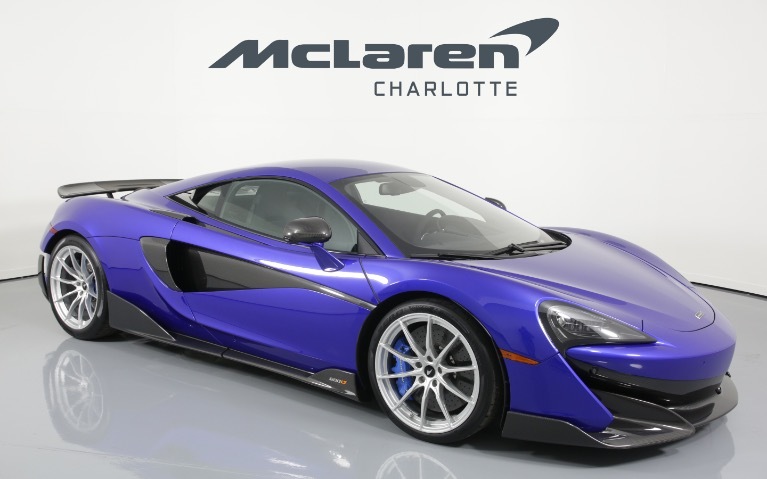 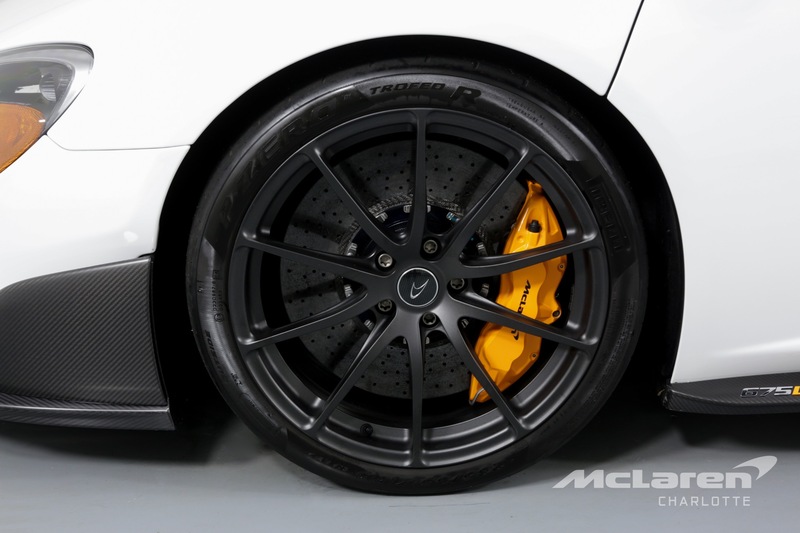 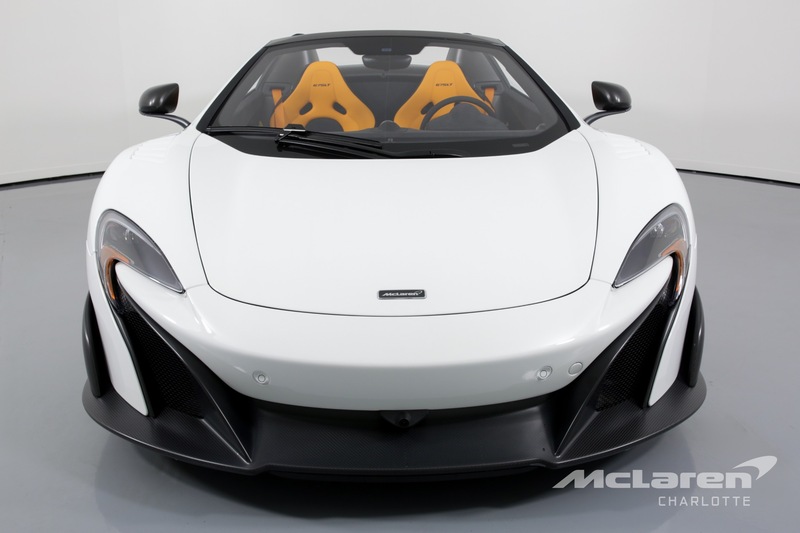 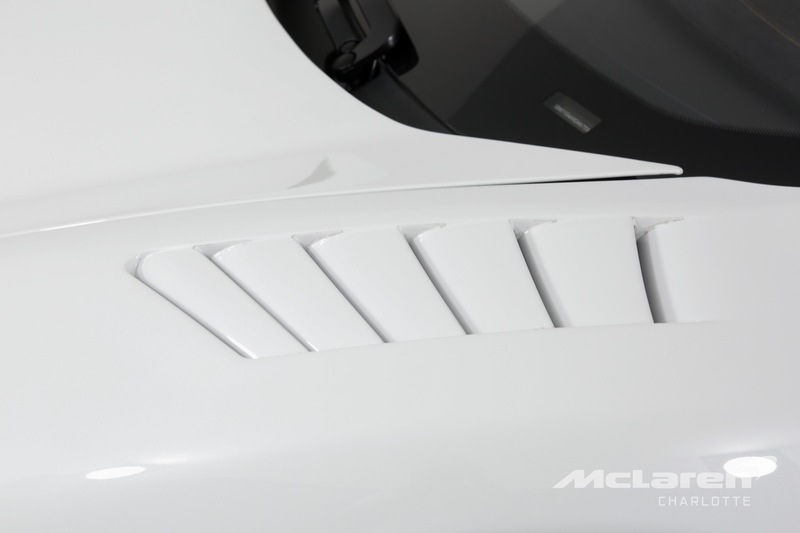 McLaren Charlotte is proud to have joined the McLaren team as your retailer. 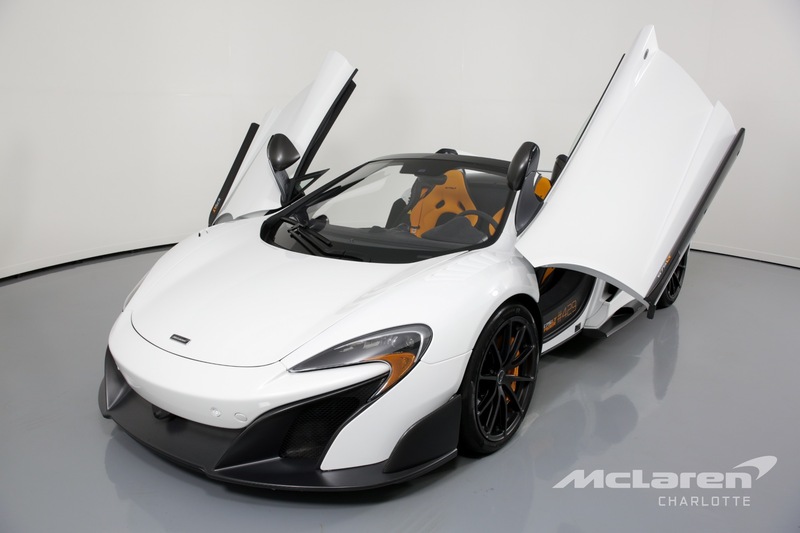 Want to see our exclusive inventory? 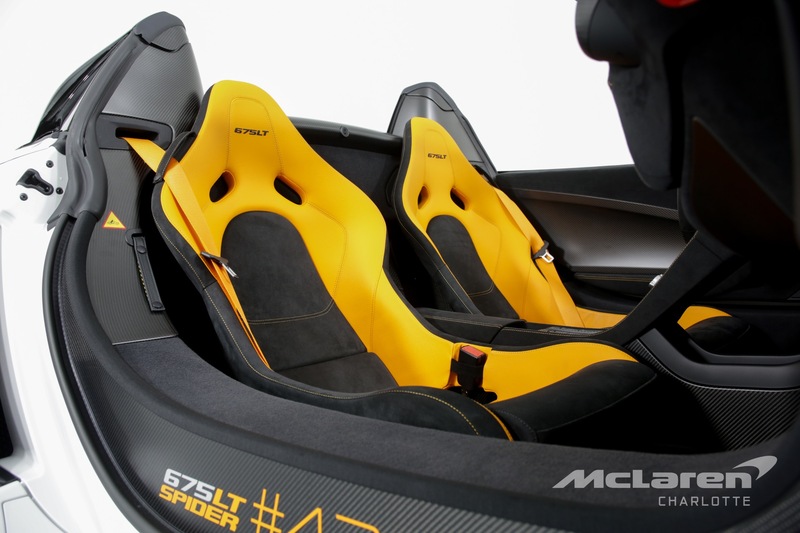 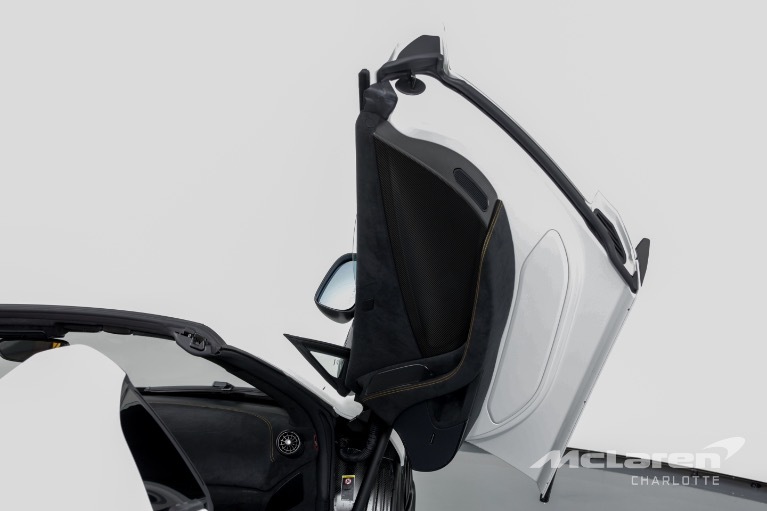 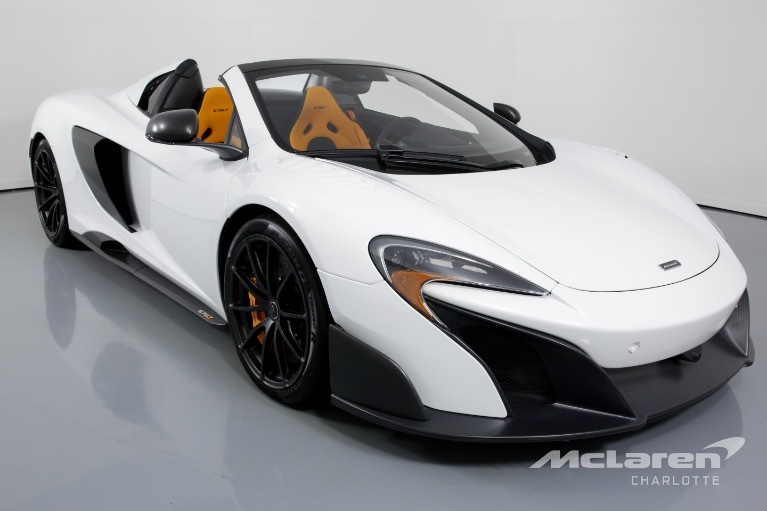 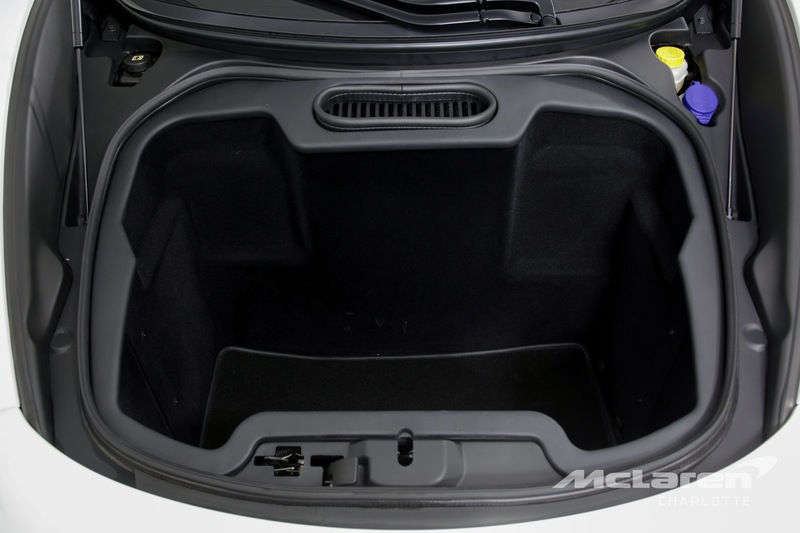 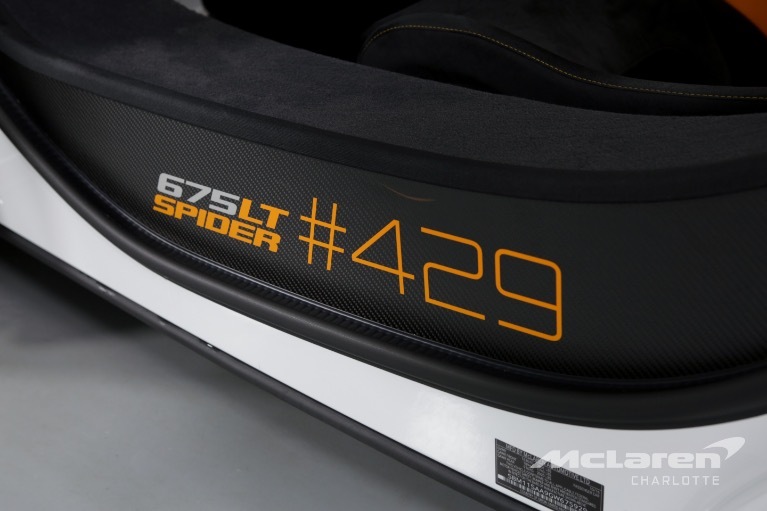 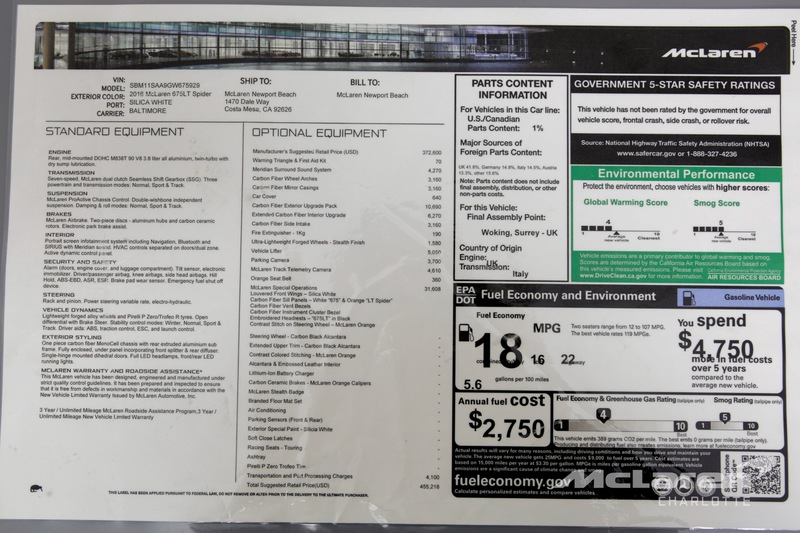 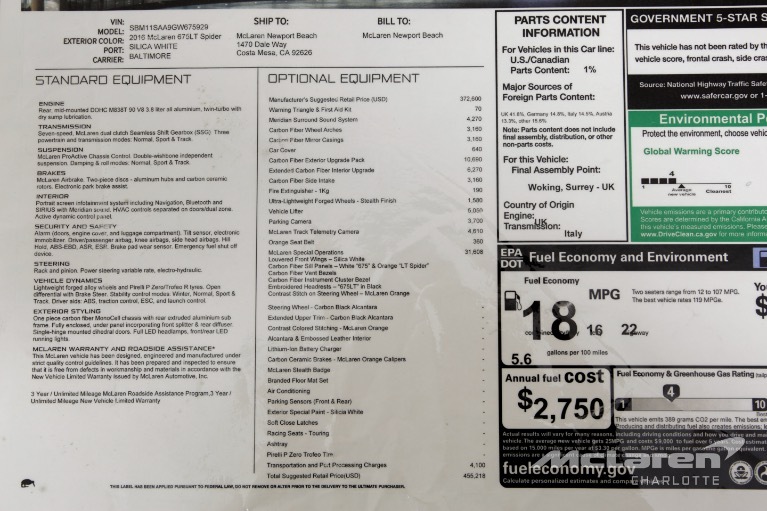 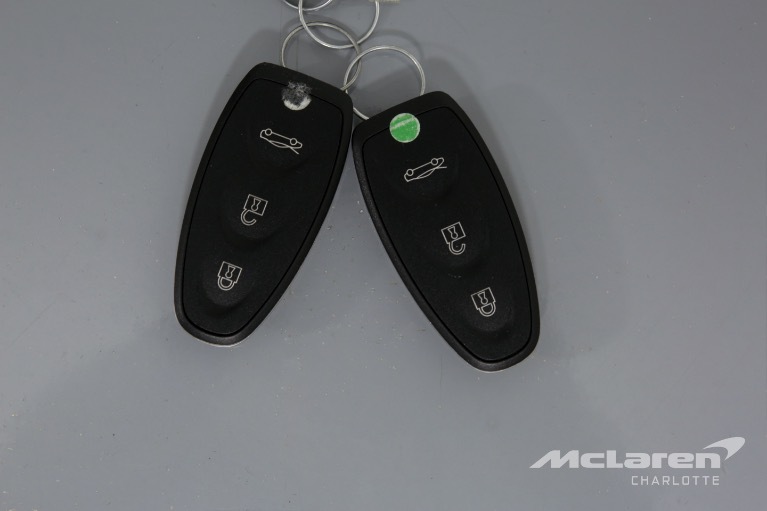 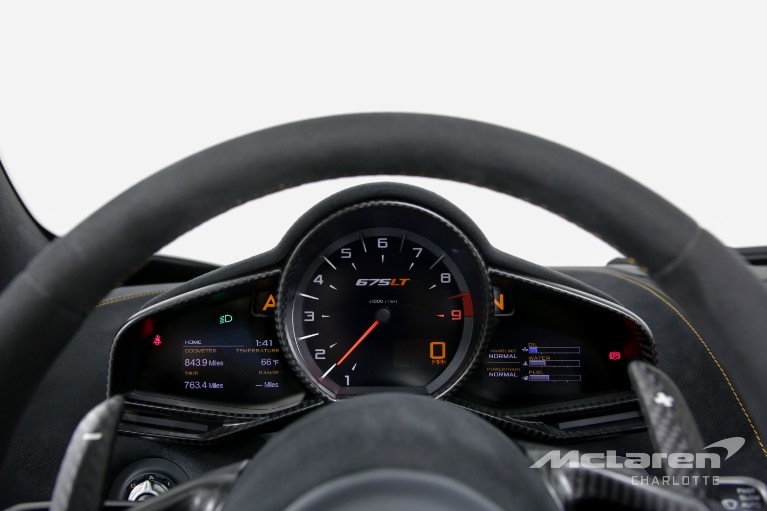 The inventory with 720s and 570s in different colors and trim levels, and options? 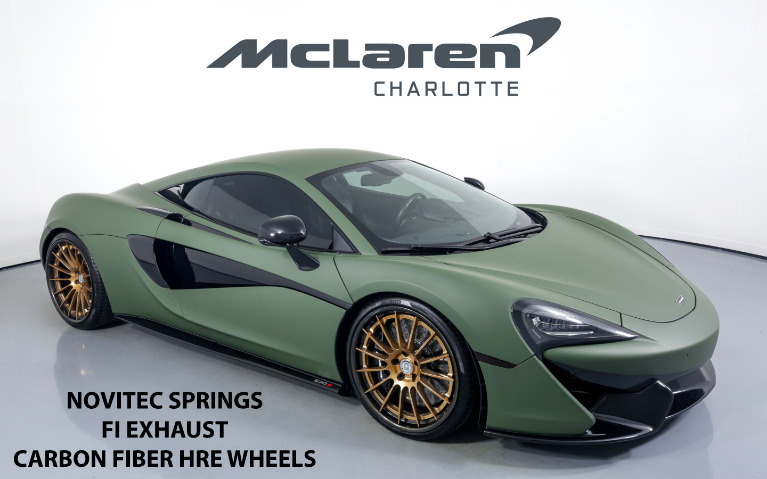 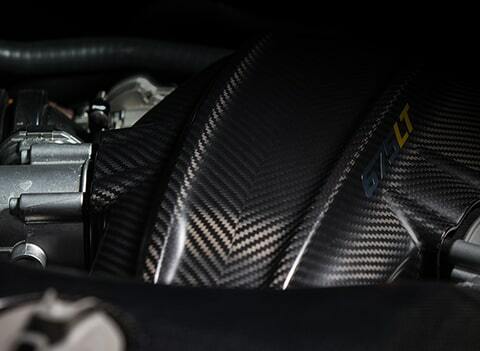 To receive your special invitation email with a link to see these supercars, simply fill out this form and check your email box and start to really shop.